Summer in France resounds like a magic word to the French as it refers to the well-deserved holidays spent in one of the many beautiful locations in France. 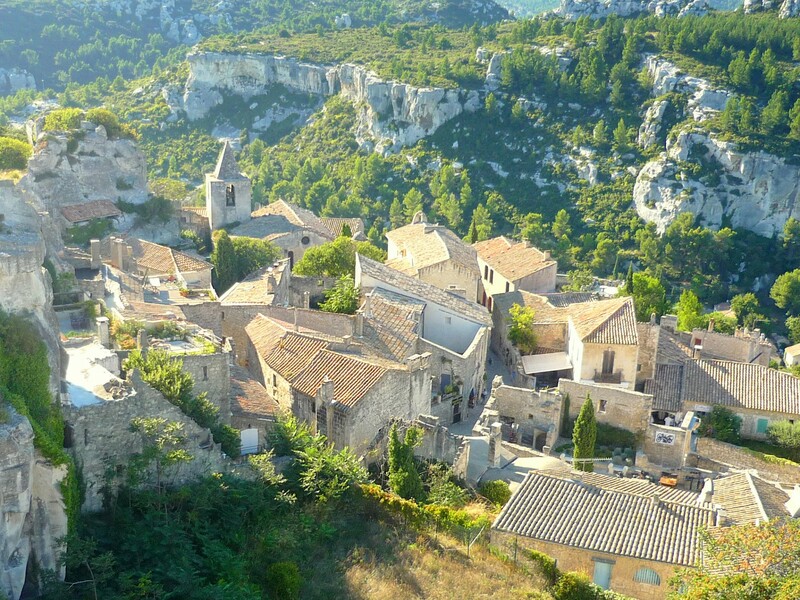 By the sea or in the mountains, visiting cities or exploring the rolling hills of the French countryside, having holidays in France when summer is in full swing will reveal itself as an unforgettable experience. Summer is known as ‘été’ in French, from the Latin word ‘aestas’ (meaning ‘time of the heat’). 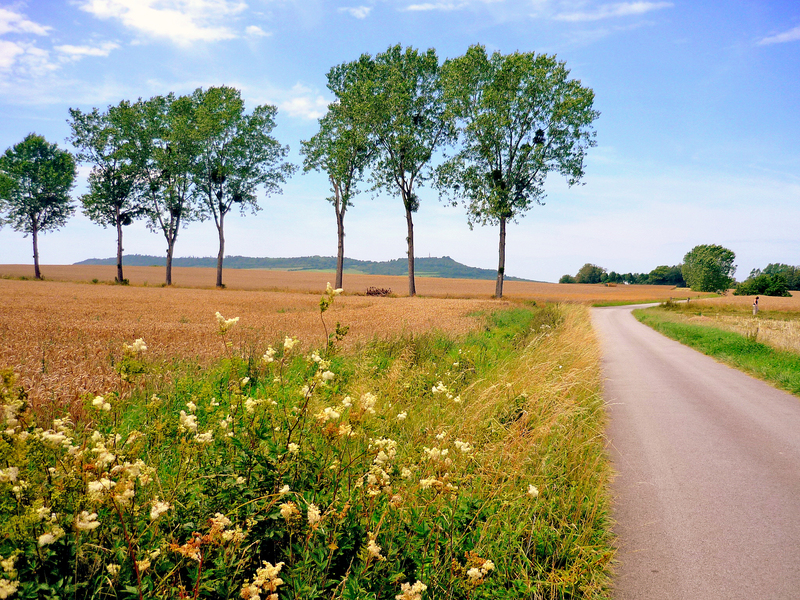 Driving on the roads of rural France will reveal a multitude of beautiful flowers blooming in fields, meadows and forests all over the country. 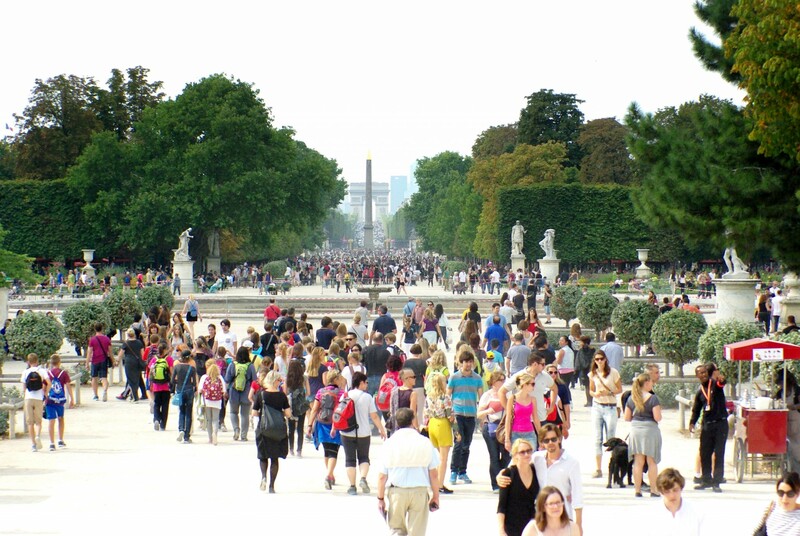 The French usually take their holidays between 15 July and 15 August. Holidaymakers from Northern French traditionally migrate south to the Mediterranean or the Atlantic beaches, causing enormous traffic jams along the motorways and roads. Seaside resorts such as La Baule, Les Sables d’Olonne, Arcachon, Biarritz, Le Cap d’Agde, La Grande-Motte, Fréjus, Cannes, Nice, and Menton can be incredibly busy with visitors who flock there in their millions from France and northern European countries to soak up the sun. Visitors can also find water activities on the mainland in countless lakes and rivers. The downside of coming to France in summer can be the hoards of visitors flooding into France’s major tourist regions (Provence, the French Riviera, Languedoc, Périgord and the châteaux of the Loire), the higher cost of airfares and accommodation and some really hot days which can last one or two weeks (‘la canicule’). In popular tourist sites such as Le Mont-Saint-Michel, Rocamadour and Saint-Tropez, souvenir shops and restaurants do a roaring trade. In cities and villages, some shops may be closed for a whole month. Summer in France is the season of the year when many festivals and events are organised, with two highlights: the Tour de France bicycle race and the national celebration of Bastille Day. Here is a short selection of main events taking place in France. June – The 24 Hours of Le Mans (24 Heures du Mans), the world’s oldest active sports car race in endurance racing, held annually in Le Mans. The race is considered to be one of the most prestigious automobile races in the world. July – Eurockéennes Festival of Belfort (Eurockéennes de Belfort), one of France’s largest rock music festivals in Belfort. July – Avignon Festival (Festival d’Avignon), an annual arts festival held in the courtyard of the Popes’ Palace. June, July – Tour de France, the most famous bicycle race which always ends in the Champs-Élysées, Paris. 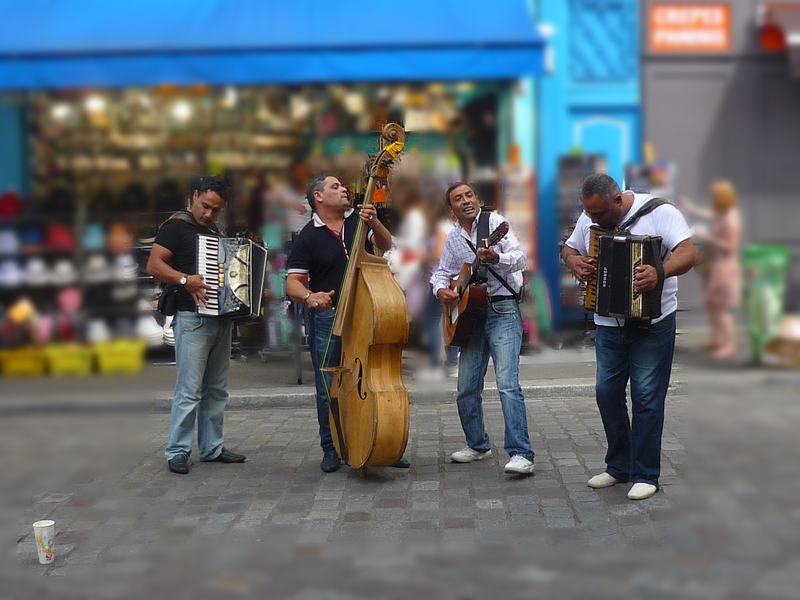 July – Francofolies of La Rochelle, an annual music festival held in La Rochelle which aims at promoting francophone music. July – The Vieilles Charrues Festival (literally: the Old Ploughs Festival) is held Carhaix, Brittany, France. It is one of the largest music festivals in France. July-August – Paris-Plages, a temporary artificial beach created each summer along the river Seine in the centre of Paris. August – The Inter-Celtic Festival of Lorient (Festival Interceltique de Lorient), an annual festival, in Lorient, Brittany, dedicated to the cultural traditions of the Celtic nations. August – the Lake Festival (Fête du Lac), one of Europe’s biggest fireworks displays above Lake Annecy. August – Rock en Seine Festival, the last largest rock music festivals of the summer held at the park of Saint-Cloud, west of Paris. September – Deauville American Film Festival (Festival du cinéma américain de Deauville), a yearly film festival devoted to American cinema, taking place in Deauville, Normandy. September – Braderie de Lille, one of the biggest flea markets in Europe, attracting more than 2 million visitors. 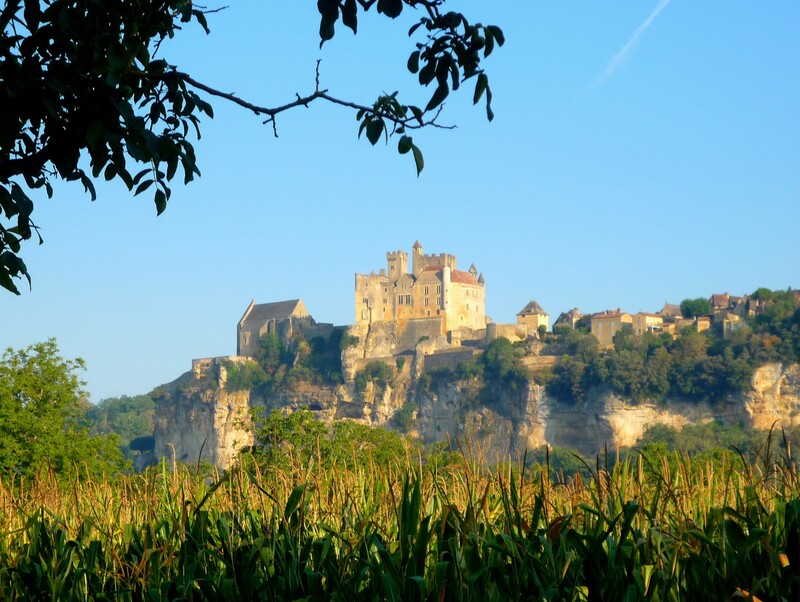 Although temperatures vary across France, summer is generally a warm season in all places whether on the plains, in the hills or the mountains, with many long and hot blue-sky days. Evenings are warm to slightly chilly depending on the location. 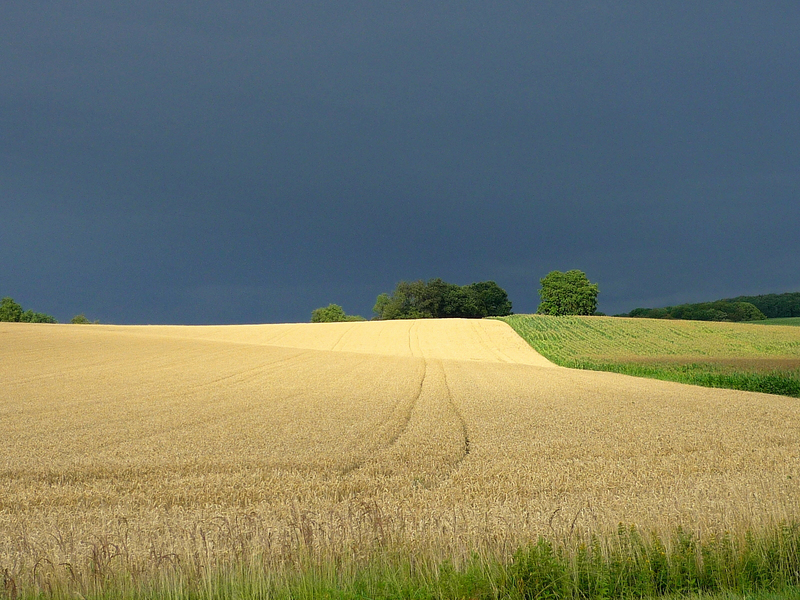 June and the beginning of July are usually mild and pleasant and although visitors can count on beautiful blue skies and warm temperatures, this is a time when summer storms can be surprisingly violent. From mid-July to mid-August, the weather is usually glorious throughout the country. It tends to be consistently very hot with possible heat waves (canicules) lasting several days or weeks. In Paris, it can get muggy and quite sticky. 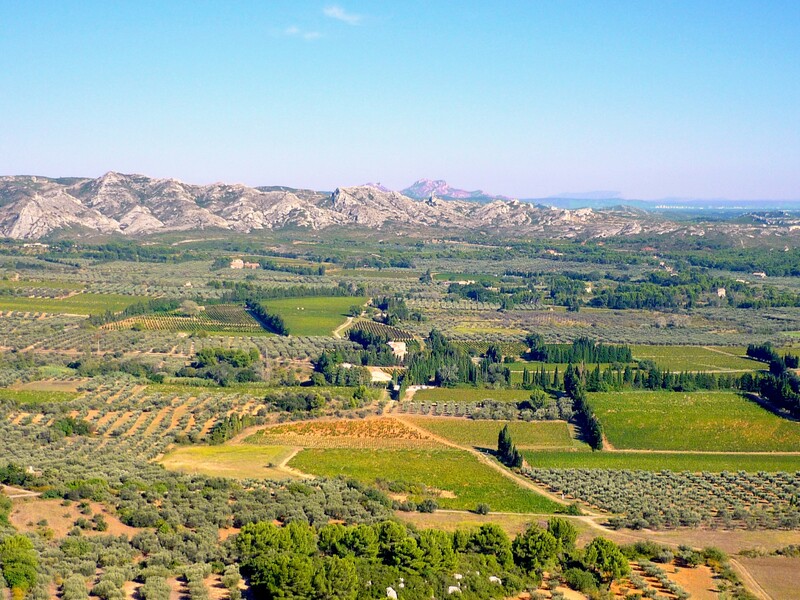 The weather can be scorching hot in the sun-drenched valleys and plains of Provence, Languedoc and Corsica. In the great north-east of France (Champagne, Burgundy, Franche-Comté, Lorraine and Alsace), days can be particularly humid as these regions are exposed to a semi-continental climate. Summer is one of the best periods of the year to visit France, from the Mediterranean beaches to the glamorous French capital and the majestic Alps. A fun and festive vacation atmosphere can be felt throughout the entire country. Bordered by three seas: the North Sea, the Atlantic Ocean and the Mediterranean Sea, the French coastline includes thousands of kilometres of amazing beaches and towering cliffs. 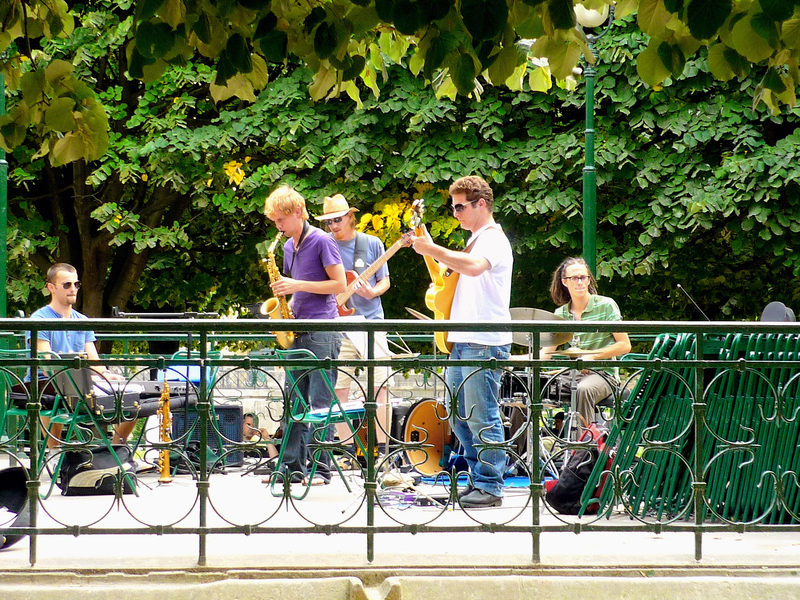 If you want to hit the hustle and bustle of French cities while relaxing on one of the many pavement cafés and restaurant terraces, summer is ideal as some of them (particularly in Paris) will be deserted by the locals. 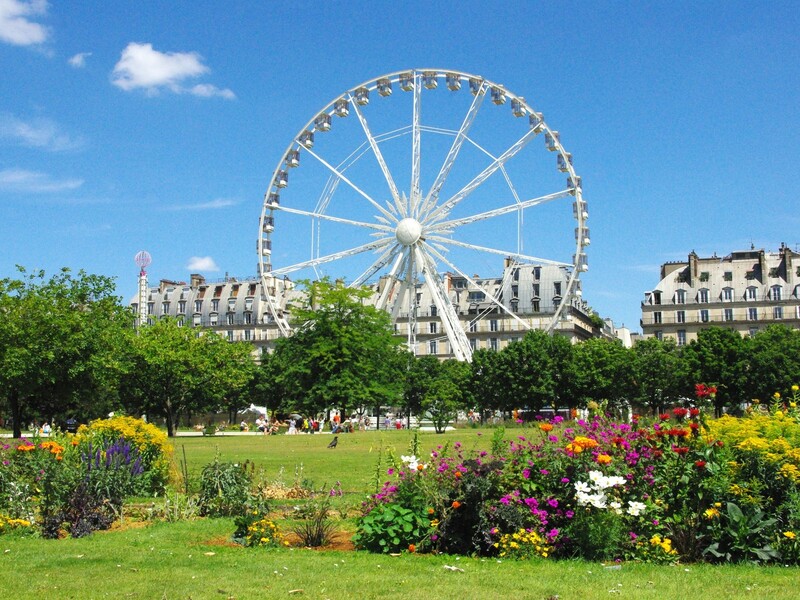 One of the best reasons to visit France in summer is that all museums and attractions are open with extended summertime hours. Parks and gardens show their best colours and scents with glorious examples in Marqueyssac and Eyrignac in the Périgord, the Luxembourg and Tuileries Gardens in Paris, Villandry in the Loire Valley and Monet’s Garden in Normandy. What a pleasure it is to stroll in the gardens of France eating fresh waffles (gaufres) or creamy ice-creams. In rural France, villages will often run local festivals reminiscent of their old traditions. The long summer days ending with late, warm evenings provide great opportunities to attend music festival (particularly jazz music) and outdoor events such as markets offering their best fresh produce, dancing balls and spectacular light shows. 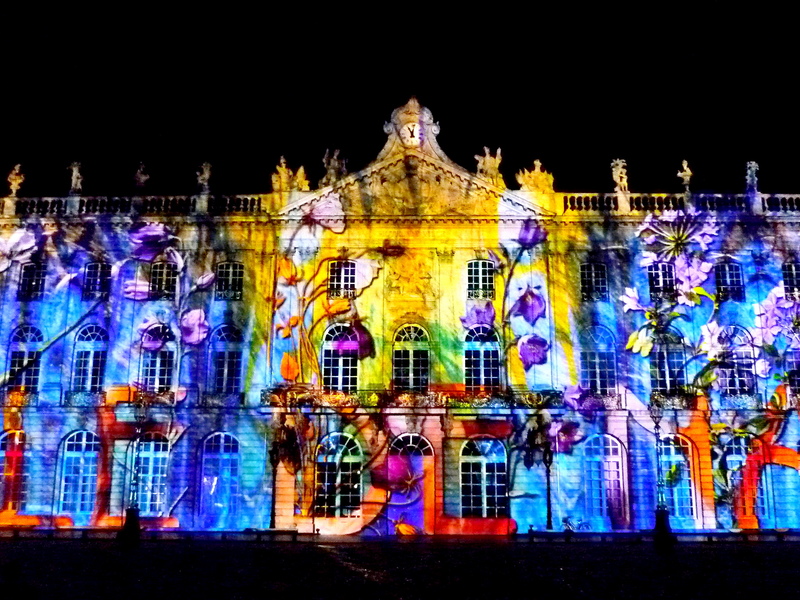 For many years, French towns and tourist sites have run spectacular light shows at nightfall: the façades of the cathedrals of Amiens, Chartres and Rouen, the châteaux of Chambord and Blois, the square of Place Stanislas in Nancy to list a few… are all magnificently enhanced with hi-tech lights and sound. For a large part of the French population, summer holidays are synonymous with camping in one of the numerous camping grounds which are classified by a government-regulated star rating system. Camping is part of the French culture and one of its attractions is that it provides reasonably cheap accommodation. Upscale camping sites are usually found along the coasts where the weather is conducive to sleeping in a tent. The recent French movies “Camping 1”, “Camping 2” and “Camping 3” starring Franck Dubosc relates this experience shared by millions of French people each summer. A network of interconnecting canals criss-crosses the country for the delight of barge cruisers. This popular and relaxing way to explore the wonderful scenery of the French countryside is enjoyed by more and more visitors. 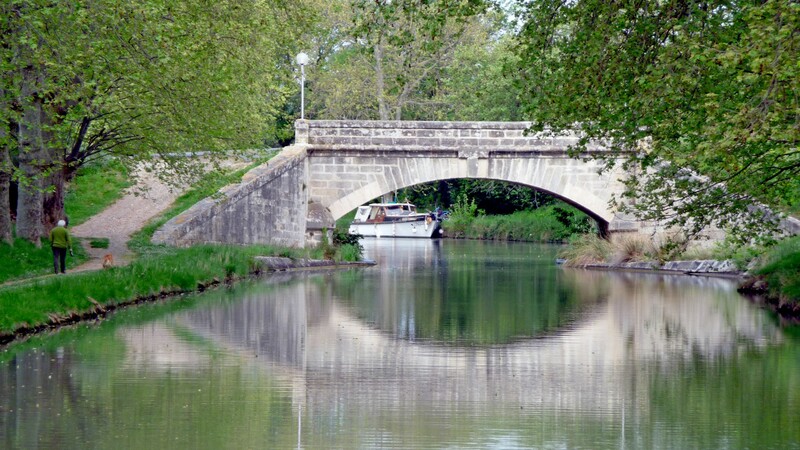 The most famous canals are the Unesco-listed Canal du Midi (linking Montpellier to Toulouse), Canal de la Marne au Rhin, Canal du Rhône au Rhin and Canal de Bourgogne in the France’s northeast.